Along with a restaurant, this smoke-free aparthotel has an indoor pool and a fitness center. Additionally, a bar/lounge, a coffee shop/café, and a spa tub are onsite. Each apartment offers comforts like premium bedding and a pillow menu, plus a sitting area and an LCD TV with digital channels. Thoughtful touches include bathrobes and slippers, and also available are WiFi and 24-hour room service. 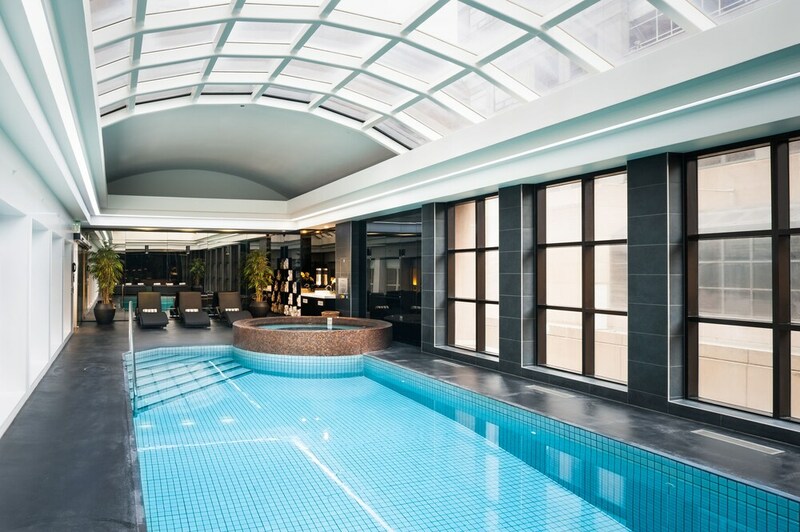 In addition to an indoor pool, Stamford Plaza Melbourne provides a spa tub, a sauna, and a fitness center. The aparthotel offers a restaurant and a coffee shop/café. A bar/lounge is on site where guests can unwind with a drink. Public areas are equipped with wireless Internet access (surcharge). A 24-hour business center is on site at this 5-star property. This luxury aparthotel also offers tour/ticket assistance, multilingual staff, and coffee/tea in a common area. Parking is available onsite for a surcharge. Stamford Plaza Melbourne is a smoke-free property. Harrys Restaurant - This restaurant specializes in fusion cuisine and serves breakfast, lunch, and dinner. Guests can enjoy drinks at the bar. A children's menu is available. Happy hour is offered. Open daily. Harry"s - This bar specializes in fusion cuisine and serves lunch and dinner. Happy hour is offered. Open daily.